Are you want to test iPhone before you purchase and want to test ios apps then here we present the best iOS Emulator For PC. The programs discussed below (iPhone Emulators) are suitable for those who simply want to install and work with programs for the iPhone and iPad or developers to test Software and ios apps. Some are suitable for run ios apps on pc and many other is able to become a beast for ios apps developers. 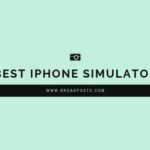 Before I present best iPhone emulator for PC. Let me explain how it’s work so that it helps to increase your knowledge base about the iOS system. 1 How Works iOS Emulator For PC? How Works iOS Emulator For PC? The ios emulator is a special utility with which you can create a software environment of another operating system on your computer. Thus, you can use all the games and applications you need without an iPhone or iPad. You can also experience an iPhone environment on ios simulator. In most cases, such ios emulators are used by developers for software testing purposes. Regular users rarely work with emulators, however, recently the demand for such software has increased. 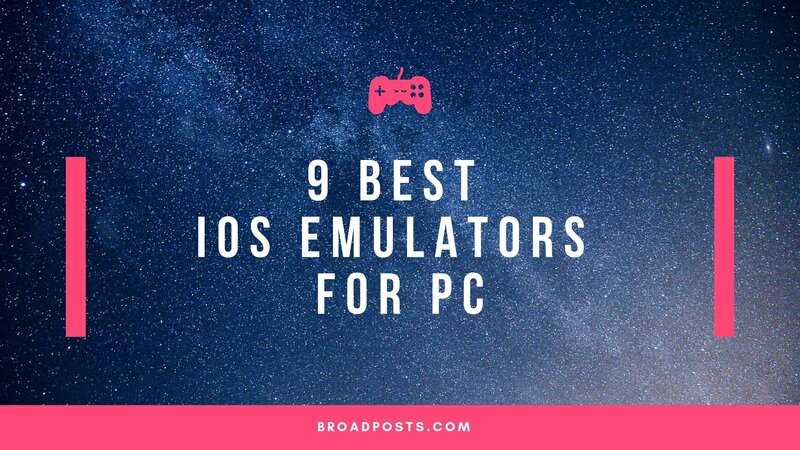 Here I provide you 9 best iPhone emulators for PC that works very well on all PC. One or two is also working online so you have no need to install it in your pc you can directly use on Browser. 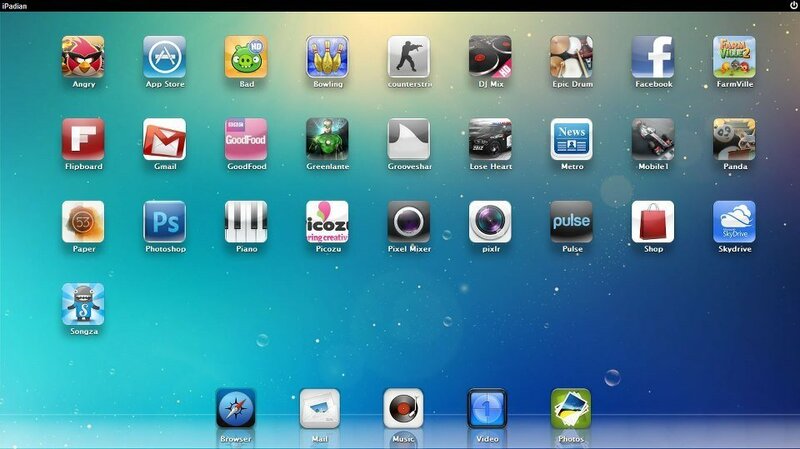 iPadian 2 is the most popular iOS emulator, which is very realistic copies of the Aipad interface. The main feature of the application is its focus on the average user. While most emulators are designed for developers, iPadian is not complicated with complex settings and looks like a simple to use all. This iOS emulator for pc has paid and free versions. The difference with the premium version is only in the absence of advertising and tooltips for working with the application store. After installing the program, it is added to the computer: When you click on the shortcut, the emulator will open and the software you need will start. Air iPhone is a compact iOS emulator for desktop computers. The interface is a small window with an image of the iPhone. By pressing the buttons on the virtual display, the “phone” is controlled. Among the advantages of the program can be identified as a complete imitation of iOS 9. the unusual design of the emulator, a realistic impression of using the “apple” OS is created. AIR is one of the best ios emulator for pc use. 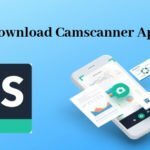 Support for popular applications for instant messengers, social networks and games. As in the case of the previous emulator, in the Air iPhone, developers can only rewrite existing programs so that they are available to work on the user’s computer. A function is available to make and receive voice calls in instant messengers. Also, the user can create new contacts, add them to the iCloud phone book. All tapas and gestures are the same as in the usual iPhone. To open the notification field, drag the mouse up and down on the screen. To unlock the desktop, slide the slider that appears on the screen to the right. Xamarin Testflight is an application for developing programs for iOS. In addition to supporting the Swift programming language, the developer can test the operation of programs in real time. To do this, open the built-in emulator. After launching a virtual smartphone, you can not only work out the functionality of the program being created but also go to the mobile desktop window or to the App Store (to do this, you need to have an Apple ID created and activated in advance ). The main feature of Xamarin is ongoing developer support. Updates come regularly, which allows you to work with the latest versions of IOS. Currently, users can use firmware iOS 8 and higher. Older versions of the platform are not supported. This iOS emulator for PC is a free online service that allows you to familiarize yourself with the iOS interface on iPhone. Also, developers provide an open API. In the future, other developers or just the owners of their web resources can integrate smartphone emulation with IOS into any project. The service is suitable for those who do not pursue the goal of installing programs and working with them. The site will be useful in order to get acquainted with the appearance and interface features of the latest version of iOS. This is one of my favourite ios emulator. In the emulator window, you cannot install third-party applications, but there is an opportunity to familiarize yourself with the work of standard software, open a browser and go with it to any site. Such a function will be useful for web designers who need to quickly check functionality on IOS. Saved all the gestures with which the user interacts with the OS. 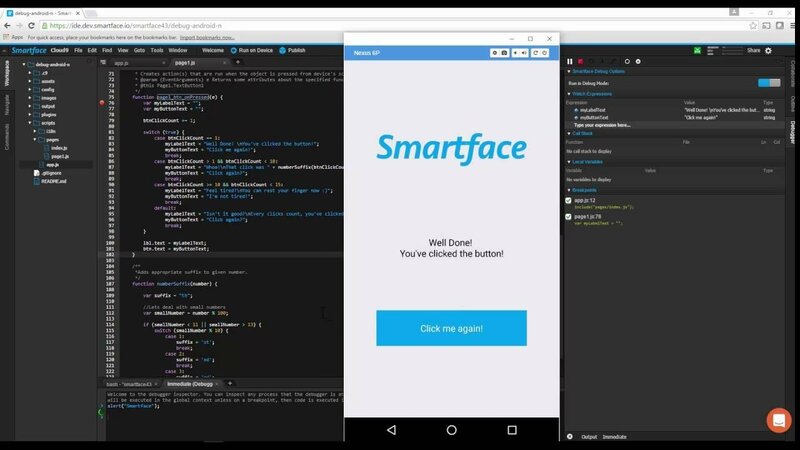 SmartFace is another good tool for developing applications for iOS. Of the features, you can highlight the ability to select emulation of different devices ( iPad or iPhone). The user can download a paid (full) or trial version with limited functionality. The free version has banner ads and the use of custom libraries is not available. If you are a regular user who just wants to test the mobile version of iOS, the restrictions will not interfere with the work with the emulator. The presence of a special key to call the emulator window. In the program settings, you can select your local language. Supports iOS 11 and up. Mobi Studio is a simple environment for developing programs for Apple gadgets. To date, the project is officially closed, so the studio can not install updates. Among the features distinguish fast installation and free distribution. After installing the program, open its shortcut. 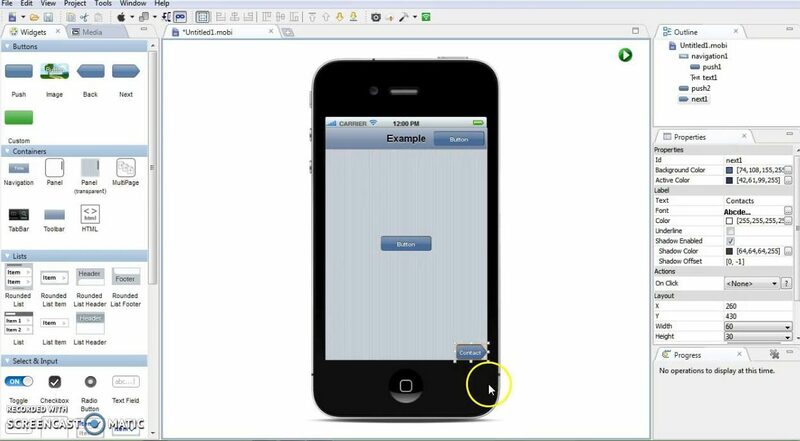 An image of the iPhone will appear in the main window of the application, on either side of which are various developer tools. Interact with iOS emulation using the cursor. The supported firmware version is iOS 8. Completing TOP emulators is a very simple utility called the iPhone Simple Emulator. As the name suggests, the functionality is very limited. 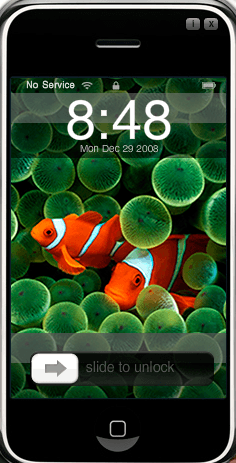 After installation and launch, a third-generation iPhone image appears on the desktop of the computer and a small screen – the emulator itself. Install through the App Store can be applications on Facebook, YouTube. Also, you can launch a browser. Saved all the gestures to work with the system. The program is distributed free of charge. I have hope that you get all the best knowledge from here and you also get best iOS Emulator For PC use so that it can help you. If you have more query or any suggestions so please comment below.